On the front lines of financing the poor. The Conference was aimed to provide a platform to stakeholders to deliberate on specific sectoral concerns & challenges and also build partnerships between Regulators, Investors and Bankers on the one hand; and Clients, Microfinance Institutions and Academicians on the other hand. 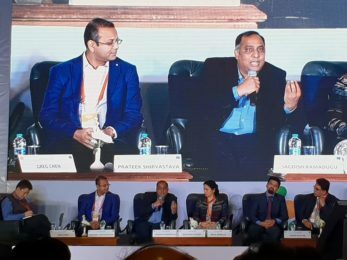 Mr.Jagadish Ramadugu, Co-Founder & CEO of Vaya Finserv was invited to speak in the session on “Technology - Key driver for Efficient Delivery of Financial Inclusion” as a Panel Member. Vaya being one of the pioneers in digital technology. 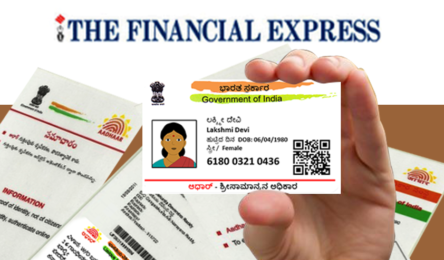 Sandeep Parekh(Partner at Finsec Law Advisors) & Jagadish Ramadugu (Co-Founder, MD & CEO Vaya Finserv) shares their views on Aadhaar & advantages associated with it for microfinance sector through an article in Financial Express. 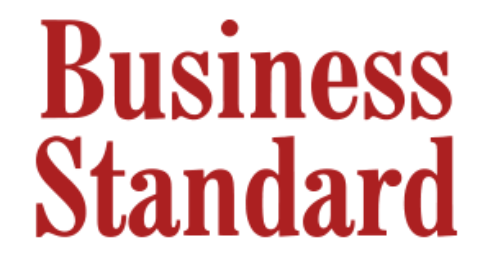 As Vaya prepares to start full-fledged operations as an NBFC-MFI, Business Standard covers plans for the future. 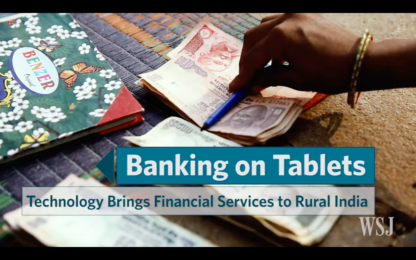 This mini-documentary describes Vaya’s innovative usage of tablet technology to bring about financial inclusion. The use of technology makes processes easier, more efficient, and more reliable. According to a World Bank survey in 2012, only 35% of adults in India had access to a formal bank account and only 8% borrowed from institutional and formal sources. A panel discussion at a banking conclave with experts in the financial inclusion space, including Vaya Chairperson Vikram Akula. Vikram Akula, Chairperson of Vaya, explains why he is excited about Vaya and the financial inclusion sector. Vikram Akula, Chairperson of Vaya, lays out his plans for Vaya as it starts up. 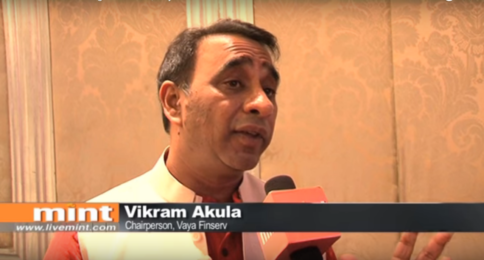 In this article, Vikram Akula, Chairperson of Vaya, explains why he chose to invest in Vaya.